Price includes everything except stamp duty and registration. 220.25 sqft. - 424.93 sqft. 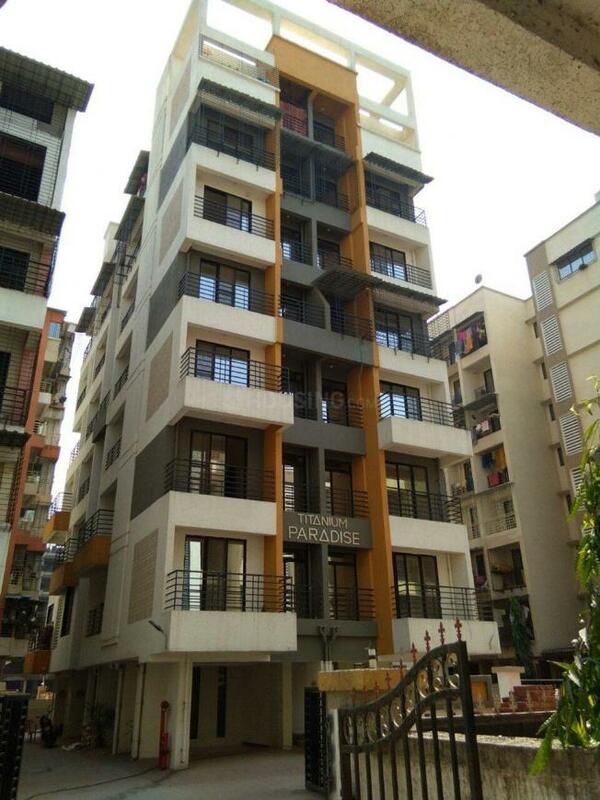 Titanium Paradise is a thought fully planned and executed residential project. Unique in its own Standards. Bringing together a futuristic design and breathtaking elevation. ad ding in modern amenitie s and conveniences within its fold. 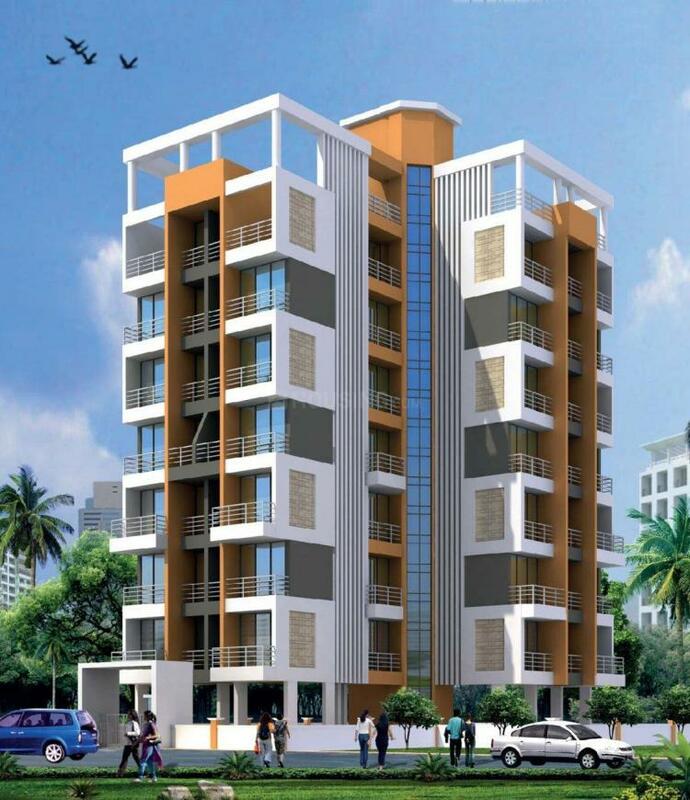 Titanium Paradise is truly a cynosure of luxurious living. The Titanium Paradise gives a new dimension to your living. And to top it all. excellent wall finishes . premium fixtures and fittings make it a dream home for everyone. Carpet Area : 220.25 sqft. With a perfect blend of residential and commercial spaces, Taloje is a fastest growing node of Navi Mumbai. Nestled amidst the hills and plantations in the nearest areas, the locality has a rich culture of natural habitat decorated with beauty and elegance. It is known for the industrial area that consists of many large, medium and small industrial units. Meticulously planned by CIDCO, it is a most sought after location with well-planned infrastructure and good connectivity. Since Taloje is located on the National Highway IV; it connects Mumbai and Pune (via Thane) with no hassles. 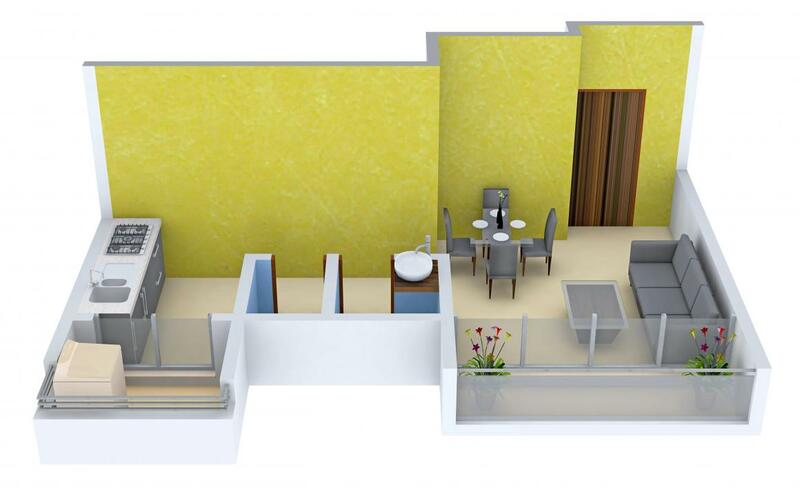 An added advantage to the place is that it is easily accessible from every area of Navi Mumbai. Through Panvel-Pune Road, it is at a driving distance from Navi Mumbai. Taloje is in the close proximity to the proposed Navi Mumbai International Airport. The location is an excellent tourist place for those who are willing to explore the hidden treasures of Nature. Kharghar and Panvel in the near vicinity are soothing places to visit during the rainy season. Very close to the Central Park and the Golf Course (India's Second Public Course) in Kharghar, Taloje provides an opportunity for golf enthusiasts, young or otherwise, to pursue the sport. 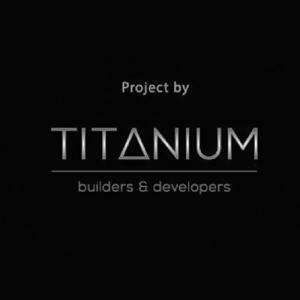 Titanium Builders & Developers has been playing a significant role in this business ever since the Company's inception. Through their clear vision, sheer hard work and focused contention in the real estate business they translated their modest beginnings into substantial growth. Their team comprises of professional civil engineering entrepreneurs, supported by eminent researchers, architects, engineers, property managers, technocrats, legal experts. Over the years through their professionalism, sterling performance and peerless service they have become a brand name for trust, quality, reliability and satisfaction. Titanium Builders & Developers assures the finest quality to conscious homebuyers and ensures that their hard-earned money will always get them the best value.